From April onwards after a short break, we start again with a Tango course with our teacher Marcella. We will dance in the bistro room of the quarter meeting point Lola, on the sound from Argentina and perform dancing steps on a well-known Tango. In order to have an equal number of men and women, we hope that you will be able to take your own partner with you. If you want to try once, you are welcome ! ASK Basel won the second prize! ASK does an important work in integration which is being rewarded with the second prize! 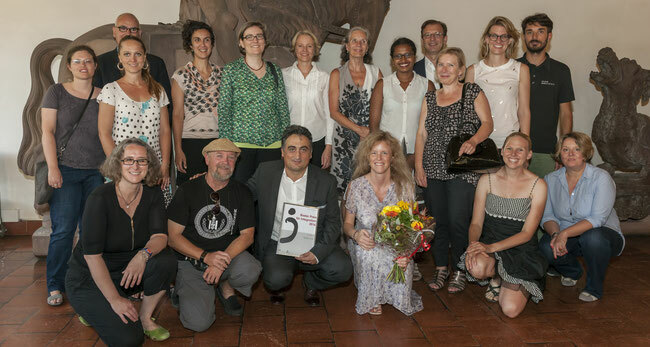 After our organization has received the prestigious volunteer award called "Schappo" from the Basel City canton in 2014, we got another milestone. ASK has received the second prize "Basler Integration Award". The sponsorship gives the prize to various organizations and individuals in recognition of the efforts of easing the daily issues of integration into the society, reducing prejudice and fear of contact and advancing equal rights and opportunities of all people living in Basel, regardless of origin , language or lifestyle. 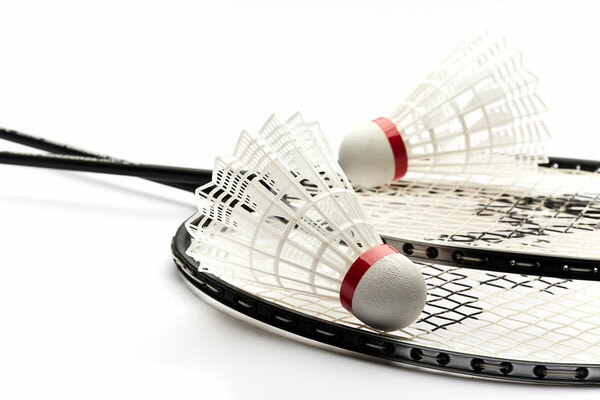 ASK introduces two completely new deals in the health sector (Black Rolls and Kempo) as well as two additional courses in volleyball and badminton. ASK is growing and therefore we extending our offers for further badminton, volleyball, football opportunities for our members. Health is becoming increasingly important for us, and therefore ASK is coming with the current new offers. Those who just want to give it a try are also welcome to join! 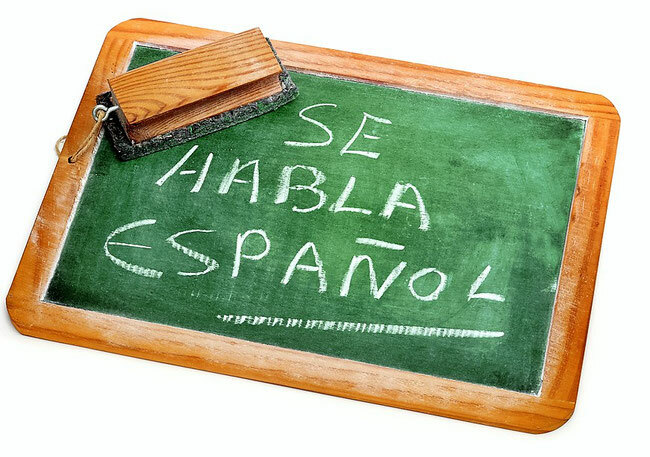 We will shortly be going on with our Spanish conversation classes. This time we will be holding our get togethers at lunch time (sobramesa). It is easier to speak Spanish next to a nice coffee and a tasty sandwich. We will be meeting on Wednesdays, from October 19, 2016 each week at Unternehmen Mitte in Basel. Registration is necessary, please register under the German homepage. ASK Basel is looking for you! We are growing and need your support so that we can continue to allow people to exchange and have fun without limit! Under the new section "Vacancies / Internships" ("Stellen/Praktika" under the German page) ASK would like to motivate people to work for our organization and contribute in some way to the social life in society. If you do not have the time or the knowledge for any of the advertised positions, please could you cascade this information to your friends, acquaintances or relatives. Thank you very much for any help you can contribute with! ASK is looking for helpers at different events! 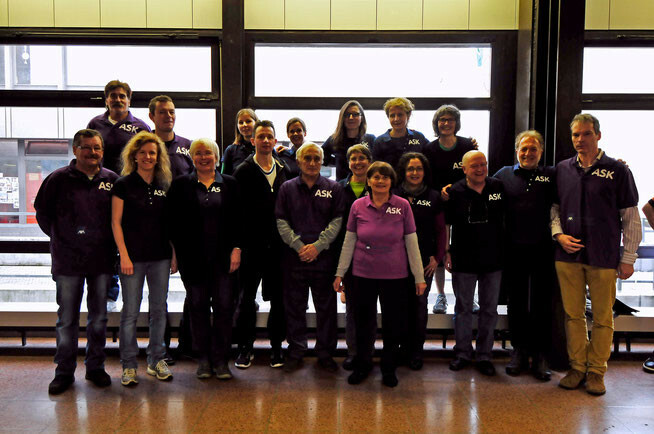 Several events will be organized by ASK in the upcoming months, and it is up to our volunteers how successful they will be. For the two upcoming concerts, ("Singing without borders" and Jonas Grass), the Christmas party, or the "Funhall" tournament in January 2016, ASK needs support in order to succeed in these "major" events. We would be delighted to receive any help with catering, with the arrangements and organizing, or with the administrative tasks. Please log in with us and we will discuss all details directly with you. You can do this on the German site under the title "Ja ich möchte helfen" by clicking on the blue box. 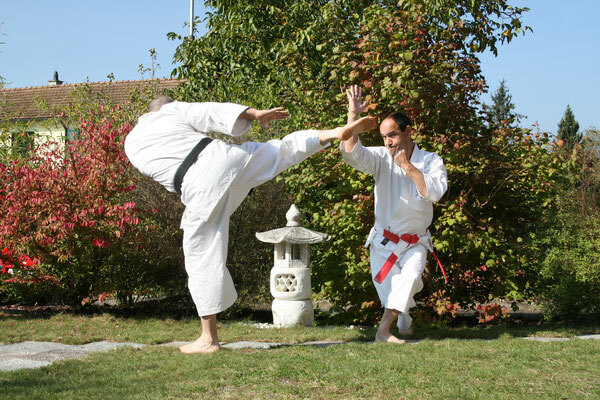 Take a look into the selection of activities, we are sure you will find something you like. For any questions, comments or recommendations please feel free to contact us.